Looks like summer has finally arrived, which means the temperature is rising on London's public transport. 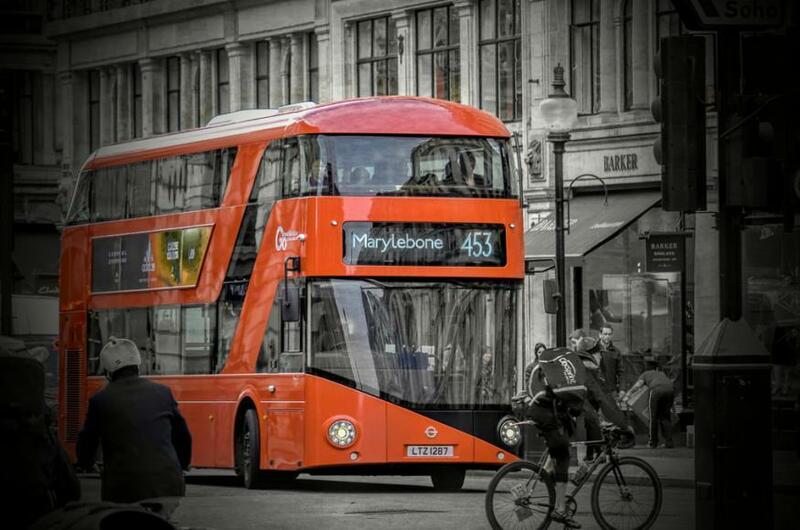 But we have good news for users of the new Routemaster buses — they're finally getting windows that open. The buses, designed by Thomas Heatherwick, have no opening windows which means they turn into sweatboxes in warm weather. We measured the temperature on a Roastmaster last summer and the heat reached 35.4°C. Work has been going on to retrofit the buses since April and won't be complete until September. Confirmation came in an answer from new mayor Sadiq Khan to Assembly Member Tom Copley. Let us know if you spot any opening windows, and if they make a difference. Now all they need to do is sort out the vague smell of sick on the buses and we'll be talking.